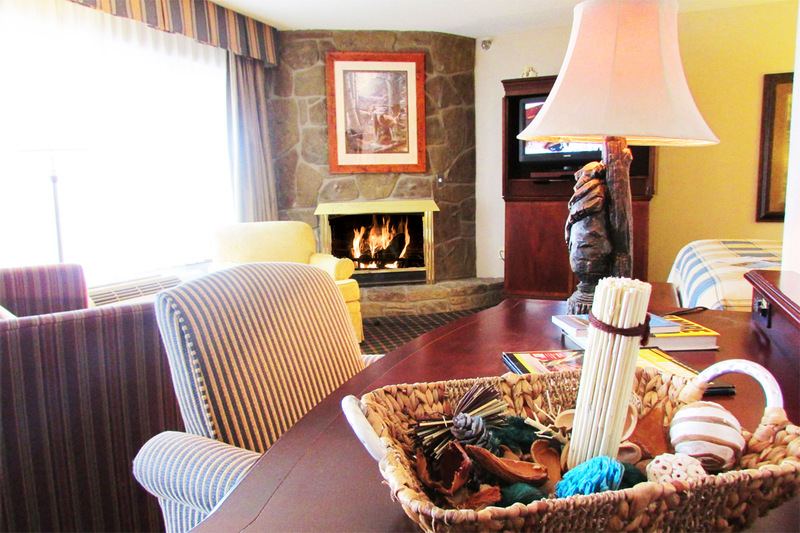 Top 10 Fireplace suites in Pigeon Forge hotels and motels. There are several hotels in Pigeon Forge with fireplace rooms and suites. In the autumn and winter the temperature can drop, the leaves are gold, the cider is warming and the fire pit is getting stoked up at only one of the 10 best hotels with fireplace suites, rooms and condos. This would be Arbors at island Landing Hotel and Suites. We have 20 Jr Suites with stone surround fireplaces and gas fired. The room also comes with a Jacuzzi and superior “Country Best” artwork and furnishings. The goodness of winter in the mountains . . . Basic, nice rooms, frequently at an excellent rate. Near the heart of town. Walkable to many restaurants and attractions. Excellent rooms, among the higher rates in Pigeon Forge. Condo like suites, frequently at value rates. Nice rooms, not the lowest and not the highest rates. Good value. Near the heart of town, one block off Parkway. Good rooms, medium level rates and value. Good rooms, higher level rates and value.